The Highway to Hell or the Stairway to Heaven? 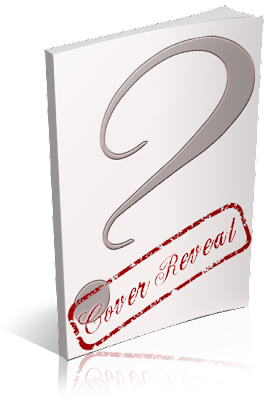 I am organizing a cover reveal for The Devil's Tattoo by Nicole R. Taylor, an 18+ Contemporary Romance novel. The cover was designed by Paper and Sage Designs. The cover reveal is scheduled for Tuesday, August 13th, 2013 (after 12:01AM EST).